If you liked this show, you should follow Missouri Grassroots Radio. It’s all about education and how government controlled education shapes the culture. Ray Cunio talks about how Agenda 21 has crept into your child’s classroom. 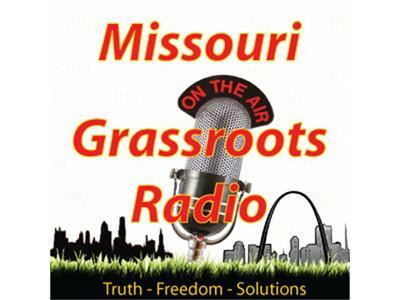 The ladies from Missouri Education Watchdog, Grethen Logue and Anne Gassel, talk about Agenda 21/Common Core and how the left, and the right are now working to “reform” education, or not.